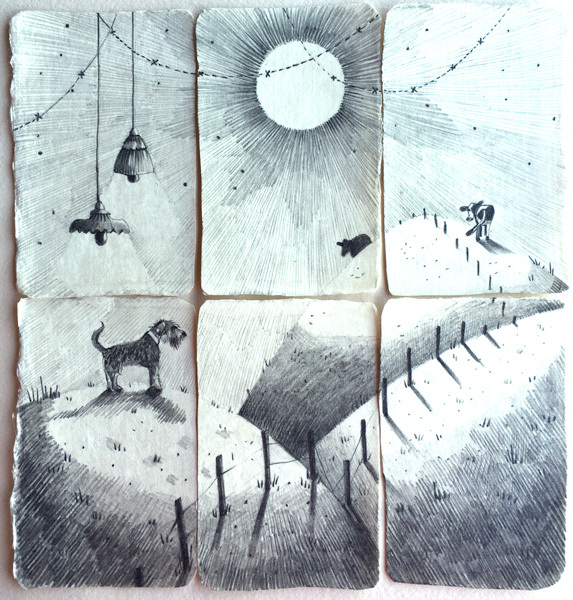 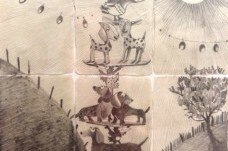 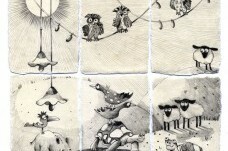 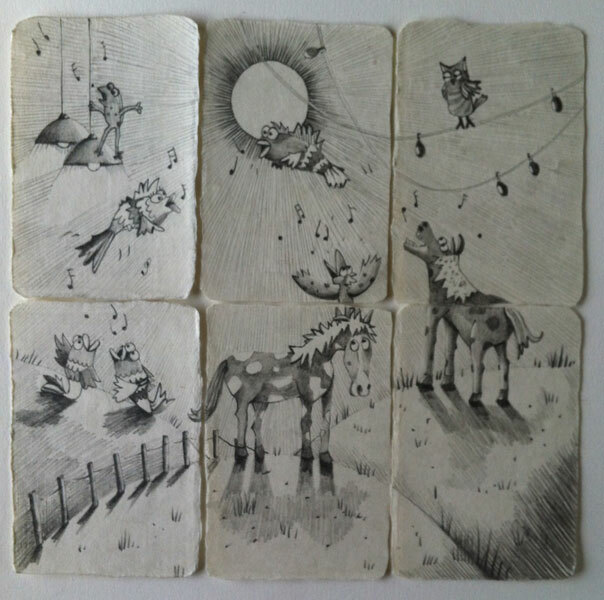 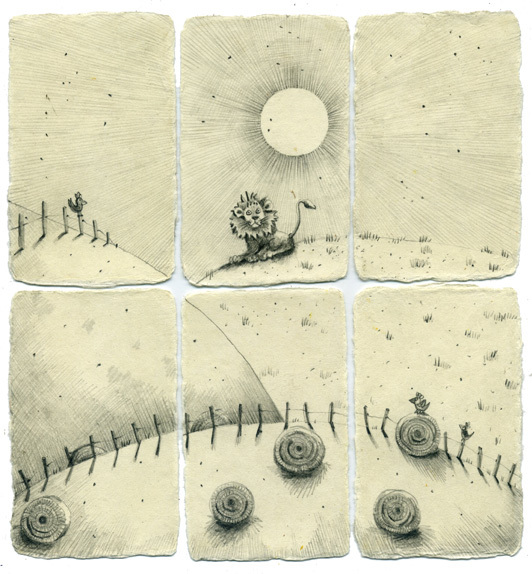 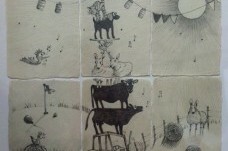 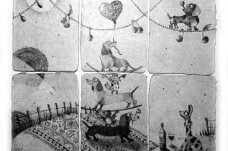 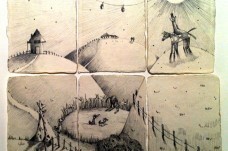 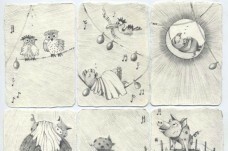 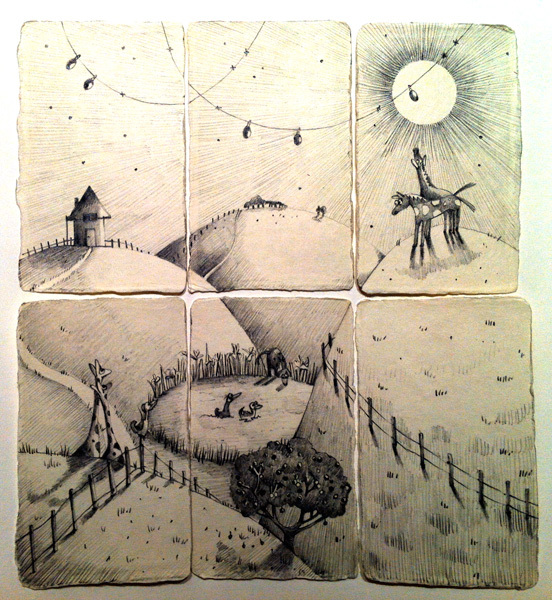 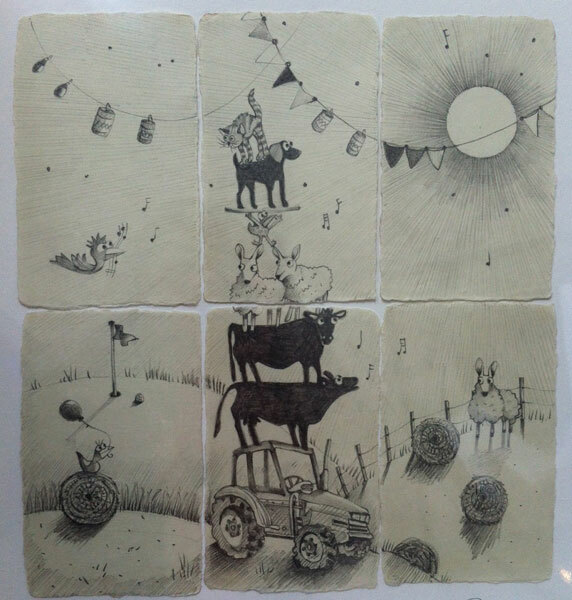 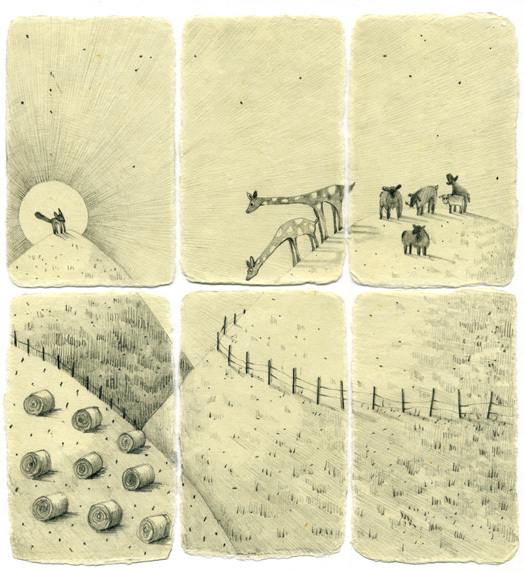 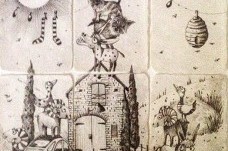 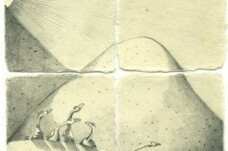 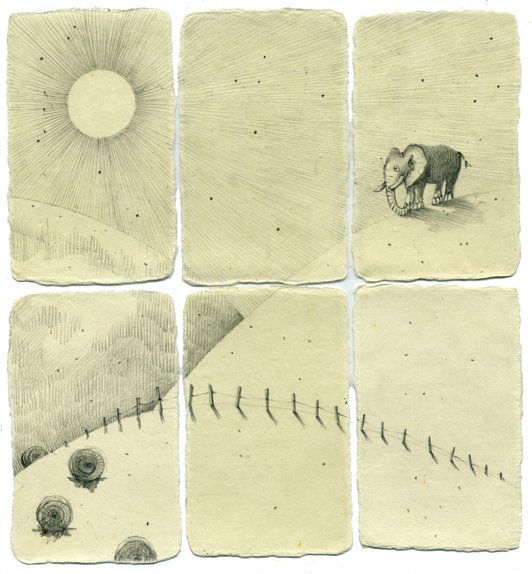 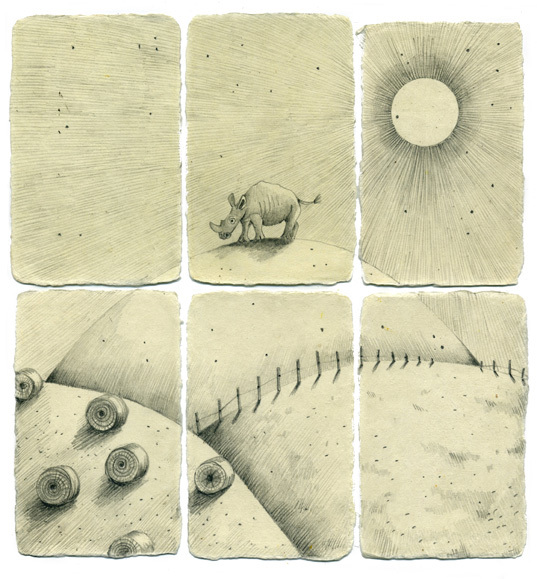 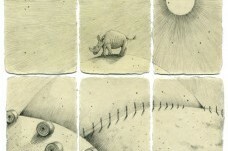 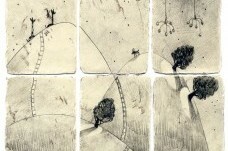 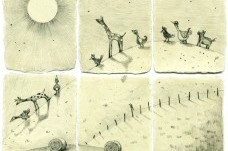 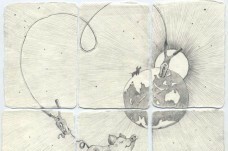 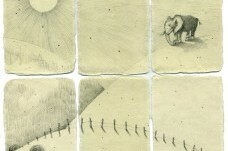 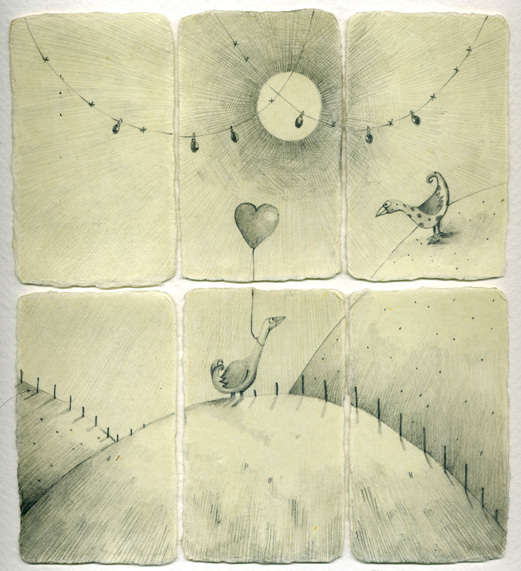 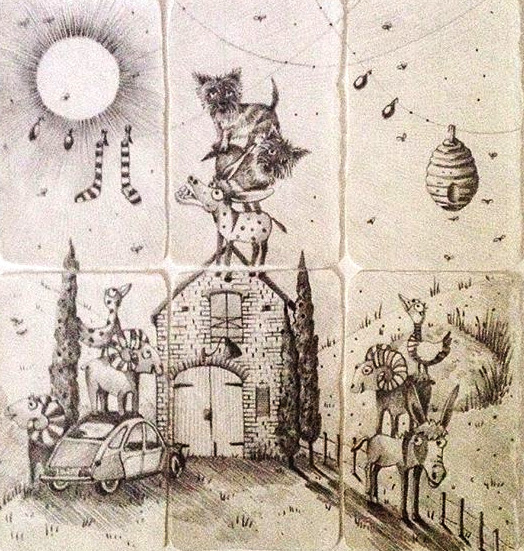 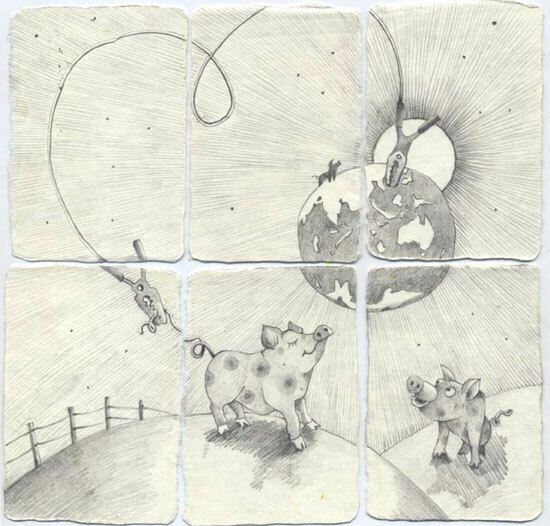 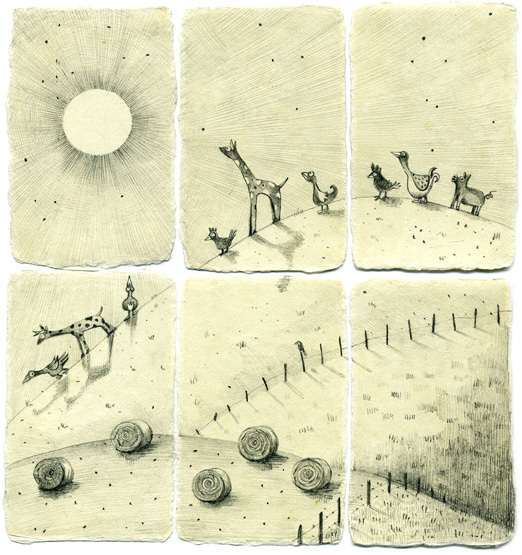 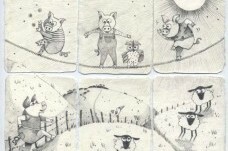 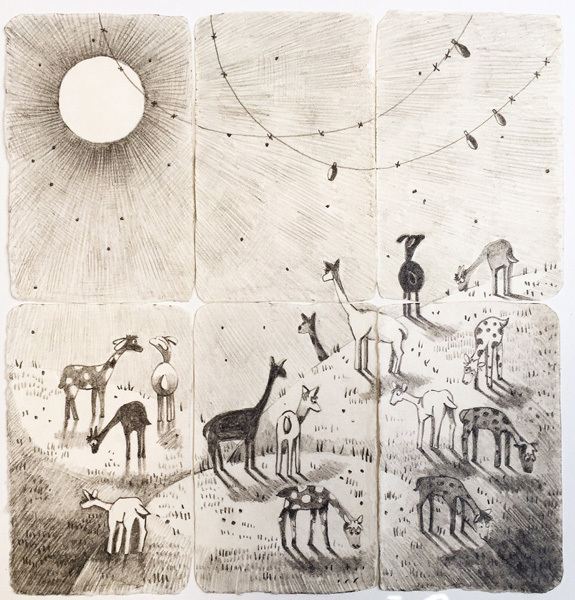 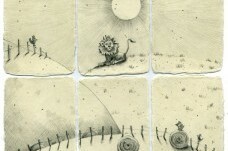 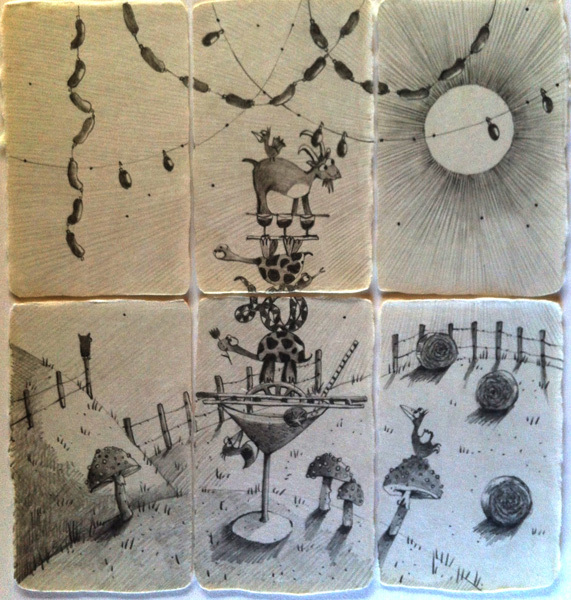 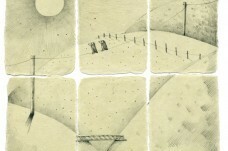 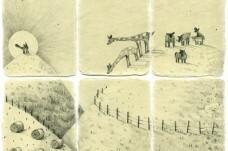 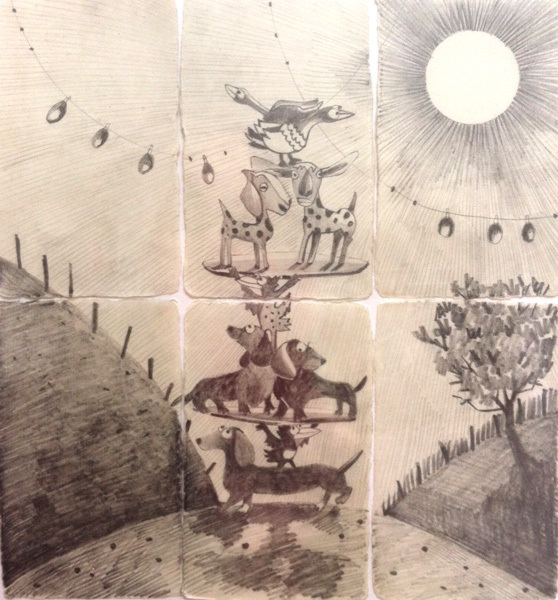 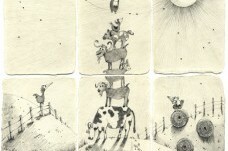 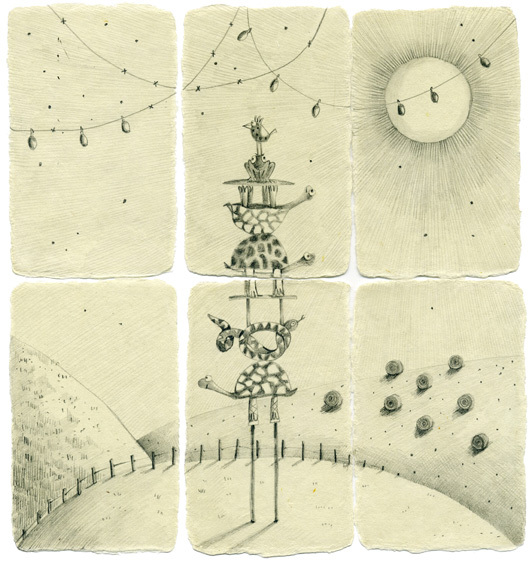 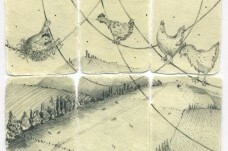 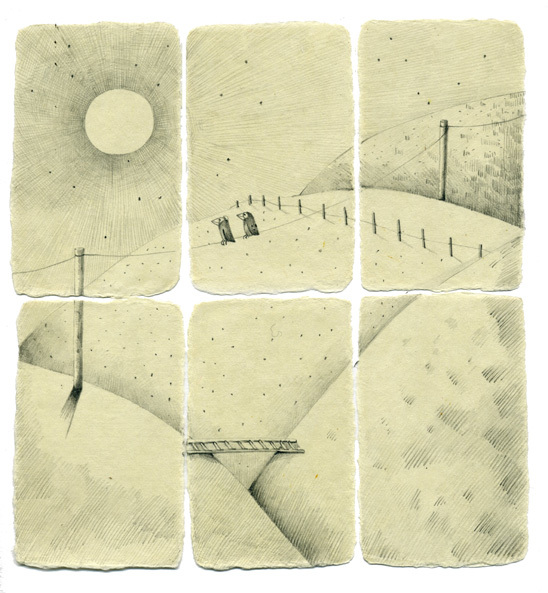 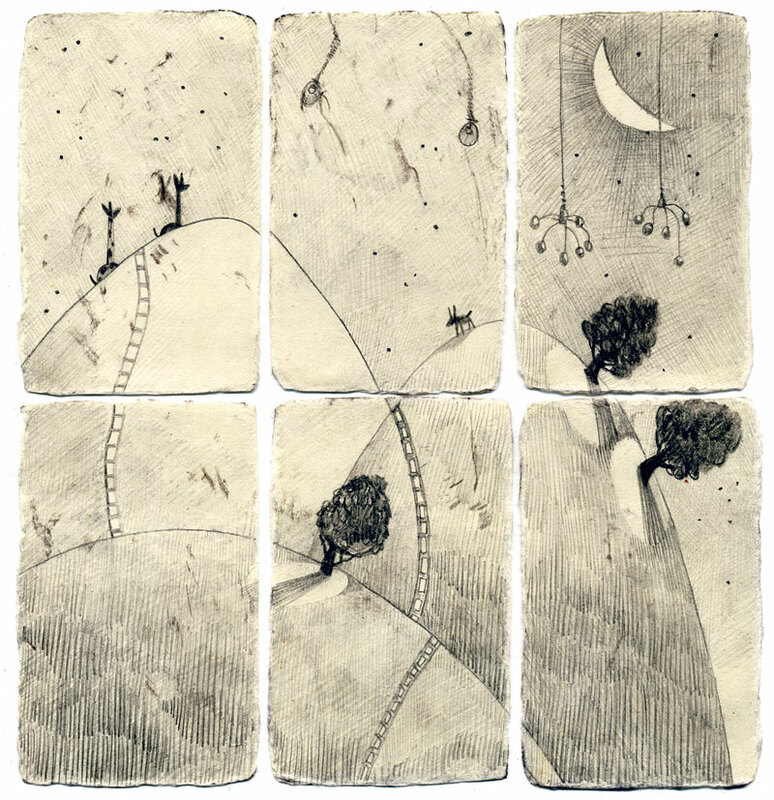 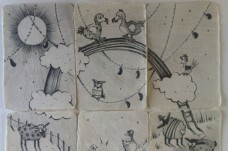 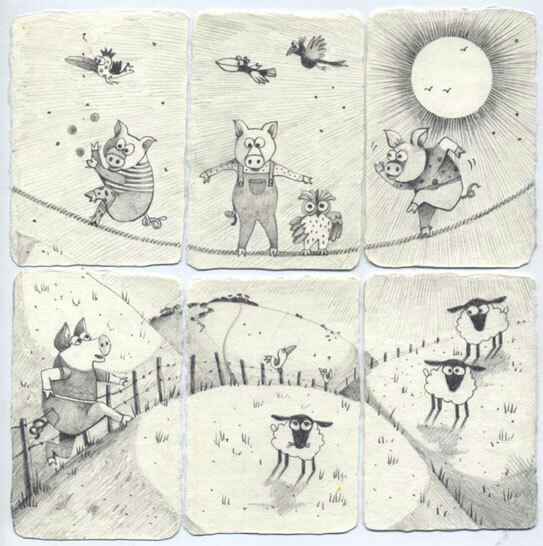 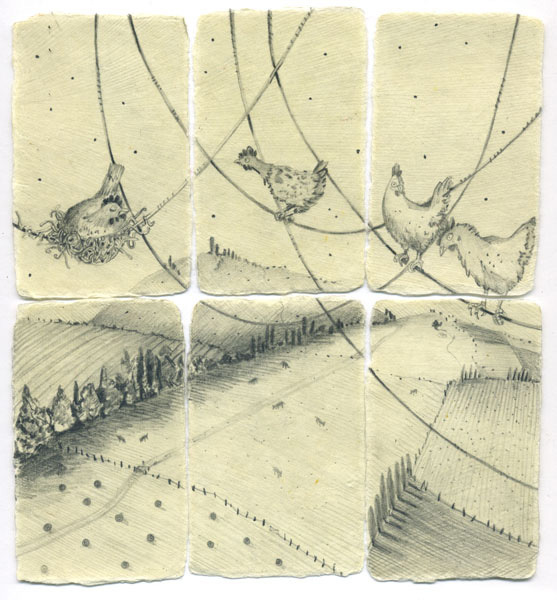 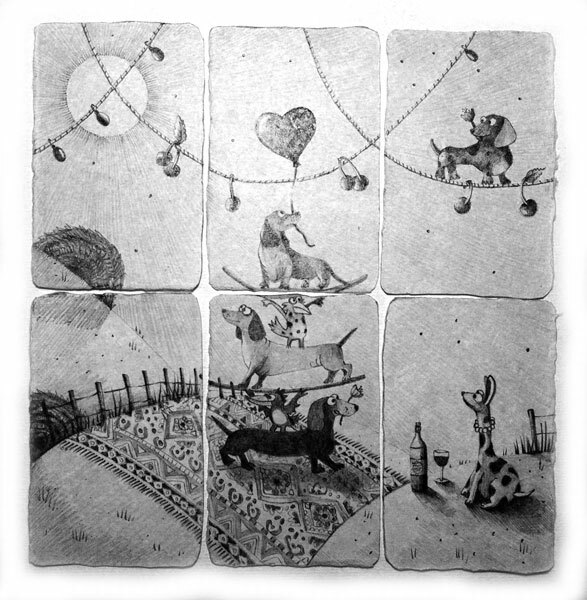 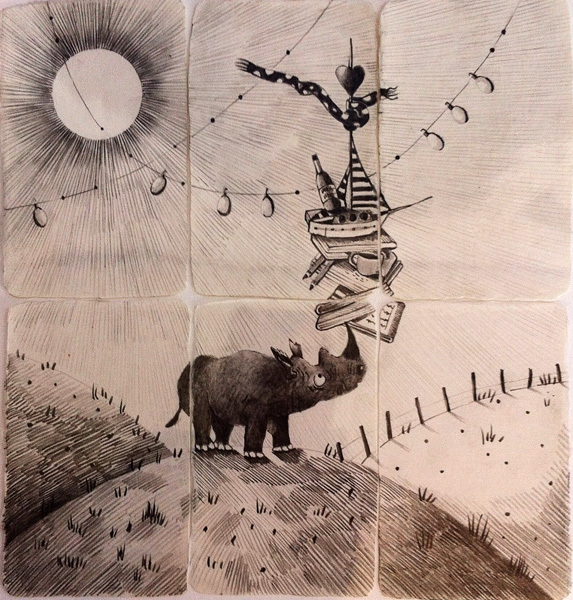 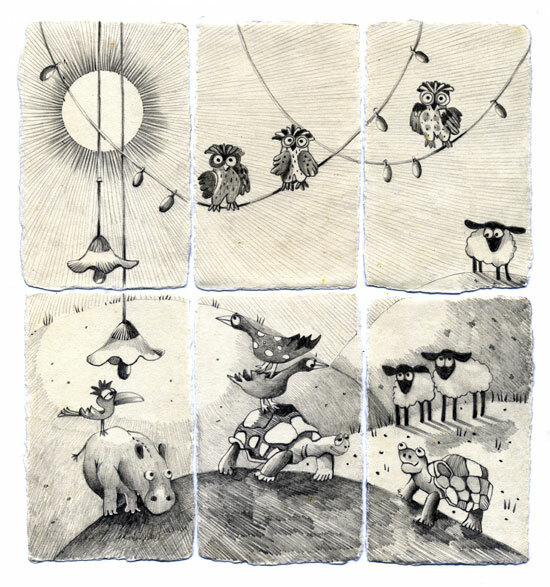 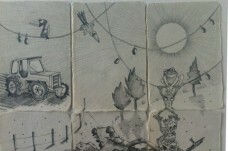 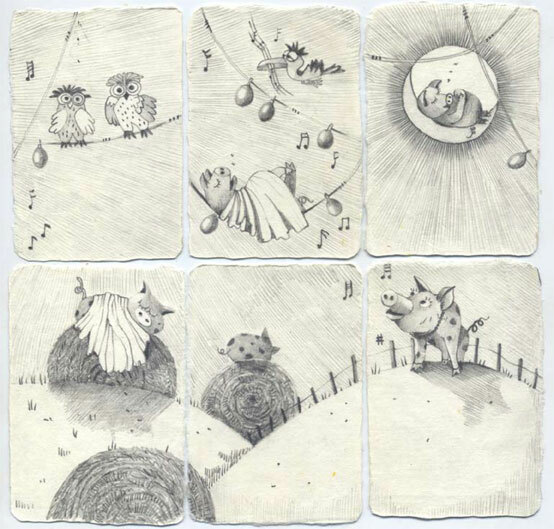 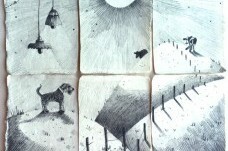 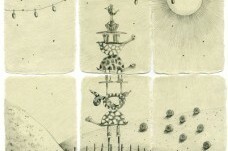 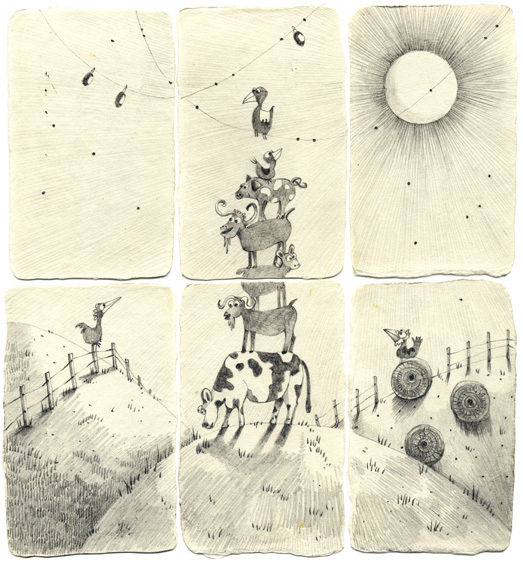 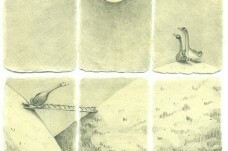 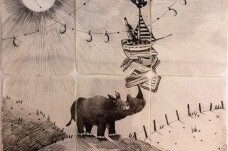 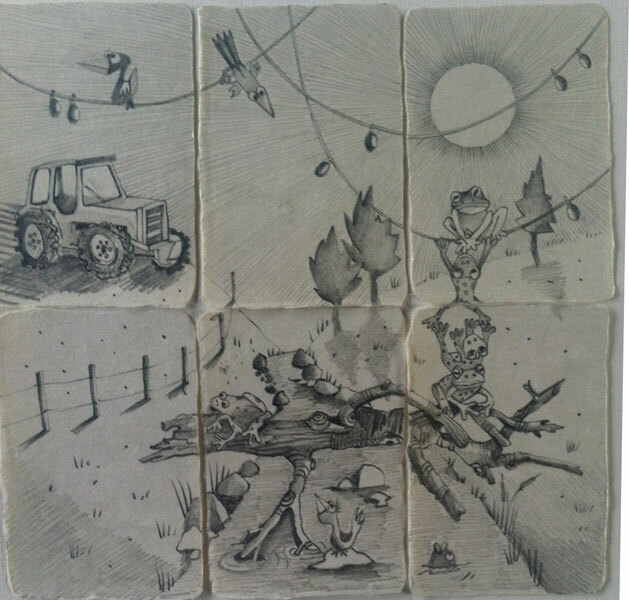 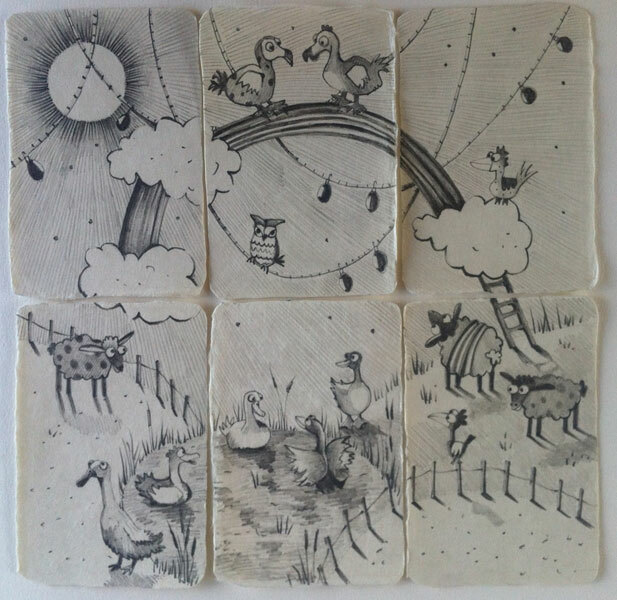 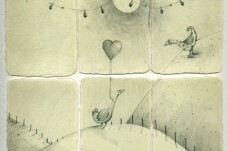 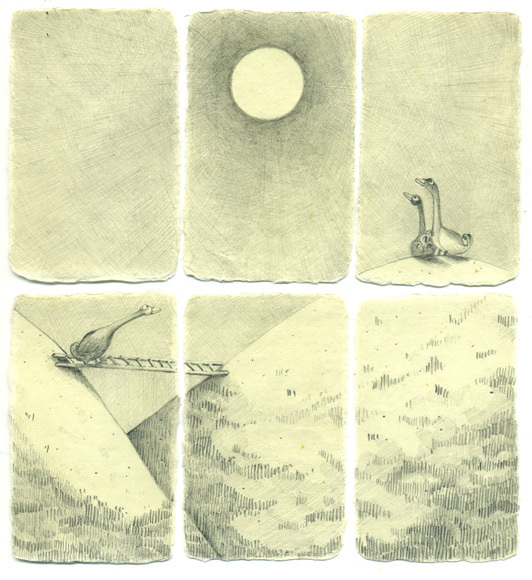 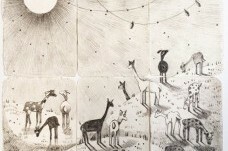 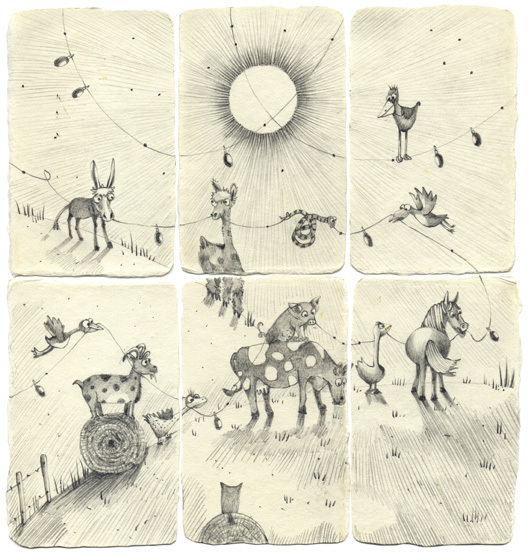 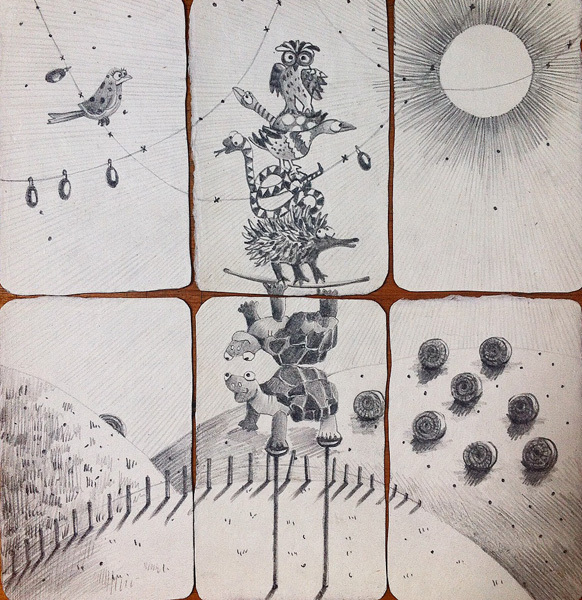 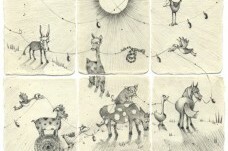 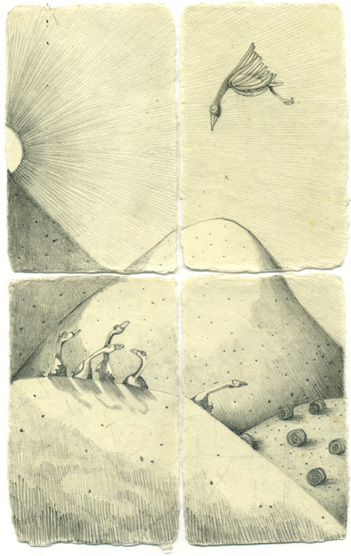 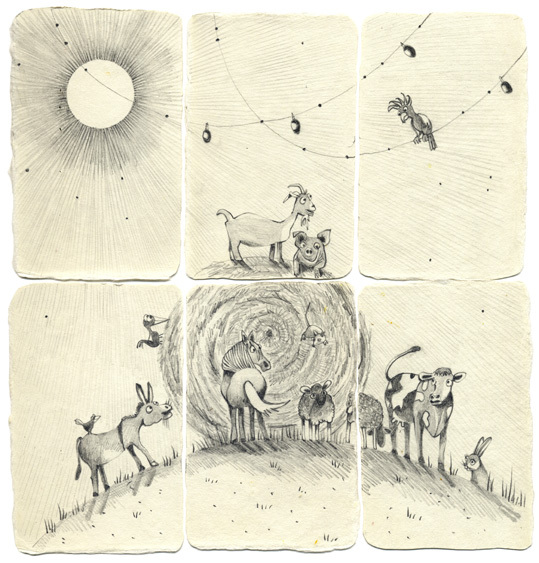 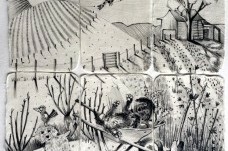 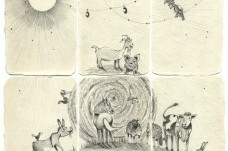 Sarah Gabriel 'Creature Drawings' are a series of stories, depicting life on the farm, and her experiences in life. 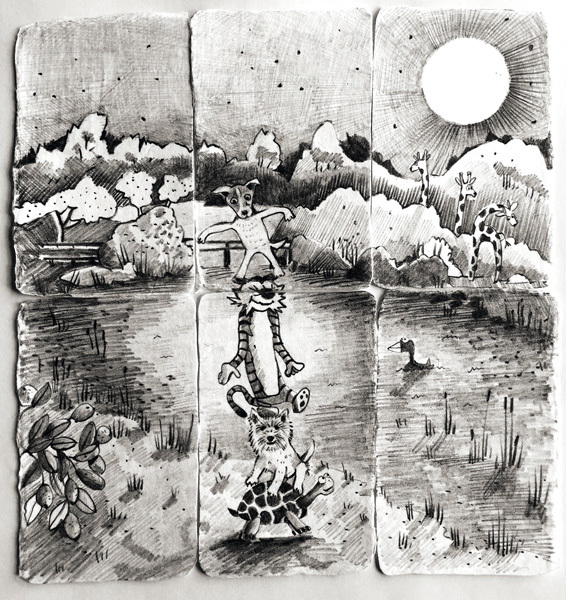 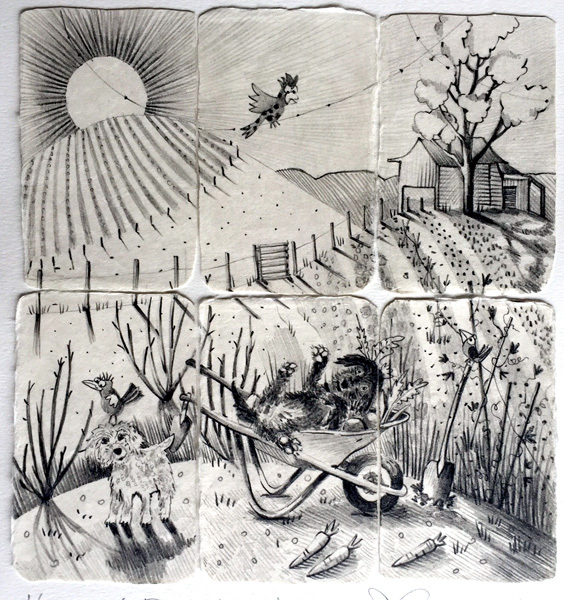 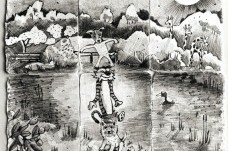 Commissioned drawings in this style are also possible for people who want to tell a story or depict meaningful moments in their lives. 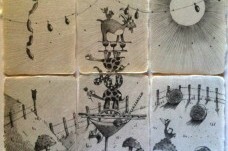 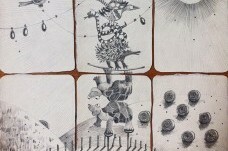 For all commission enquiries, please contact Sarah on 0423-630-783 outside Gallery hours. 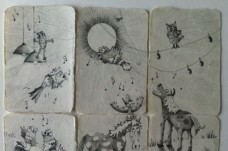 Giclee prints (fine art digital prints made on inkjet printers) They are all $70 each and can be posted interstate or overseas.